The journey from pregnancy to parenthood is ﬁlled with joy, stresses and incredible rewards. It is a life changing experience (in the best way possible). 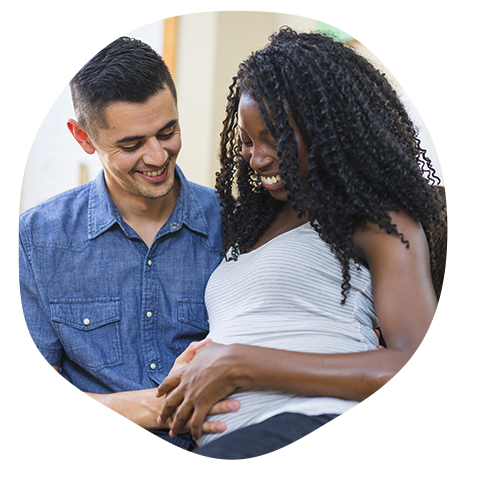 We want you to feel confident asking questions throughout your pregnancy and making informed decisions.